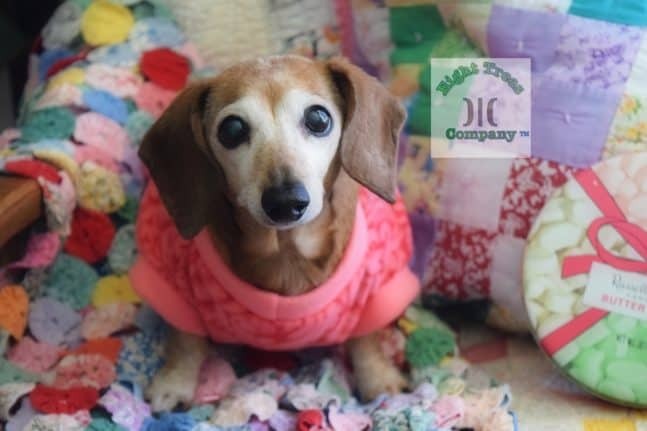 Stacey from Eight Trees Company kindly agreed to be one of the pattern testers for the new dachshund sized Jasra Tee. Here are some of her images with her pretty pooches modelling the new tees! Eight Trees Company hand- create super cute soft toys with an emphasis on green living. They specialise in creating memory bears using fabrics from baby’s old clothes and blankets. Stacey accepts custom orders via her Facebook Group. Check out her Facebook Page, Facebook Group și instagram for more of her fantastic creations. 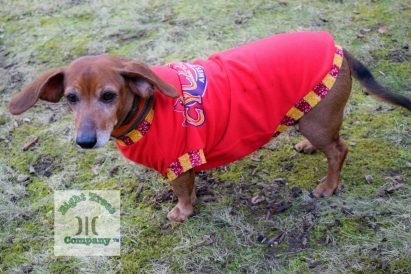 Look out for the new dachshund sized Jasra Tee coming soon!